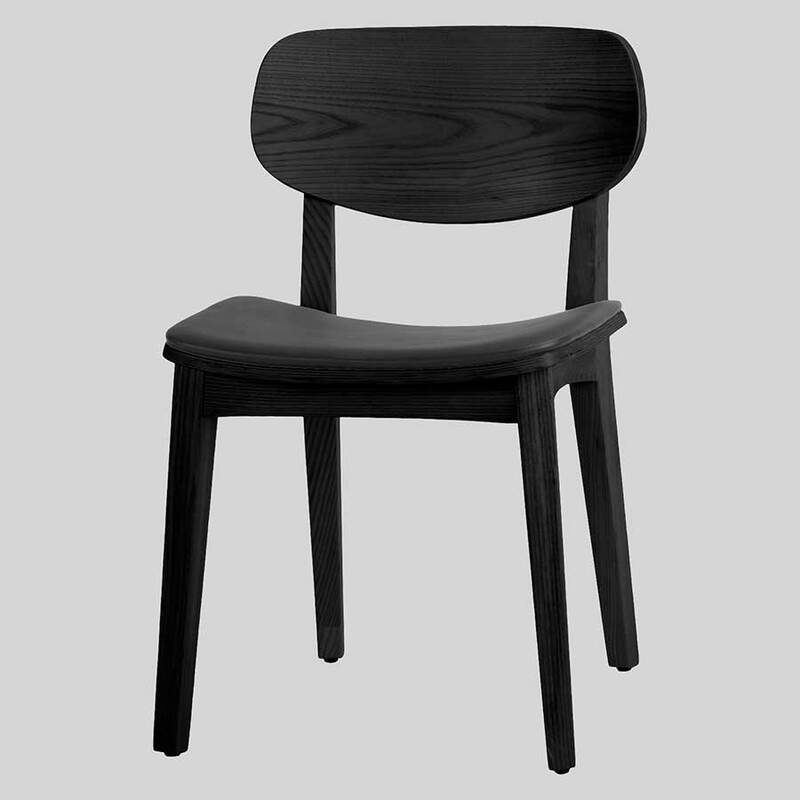 The Asahi Bar Chairs incorporate elements of beautiful American ash timber and the comfort of upholstered seat pads. 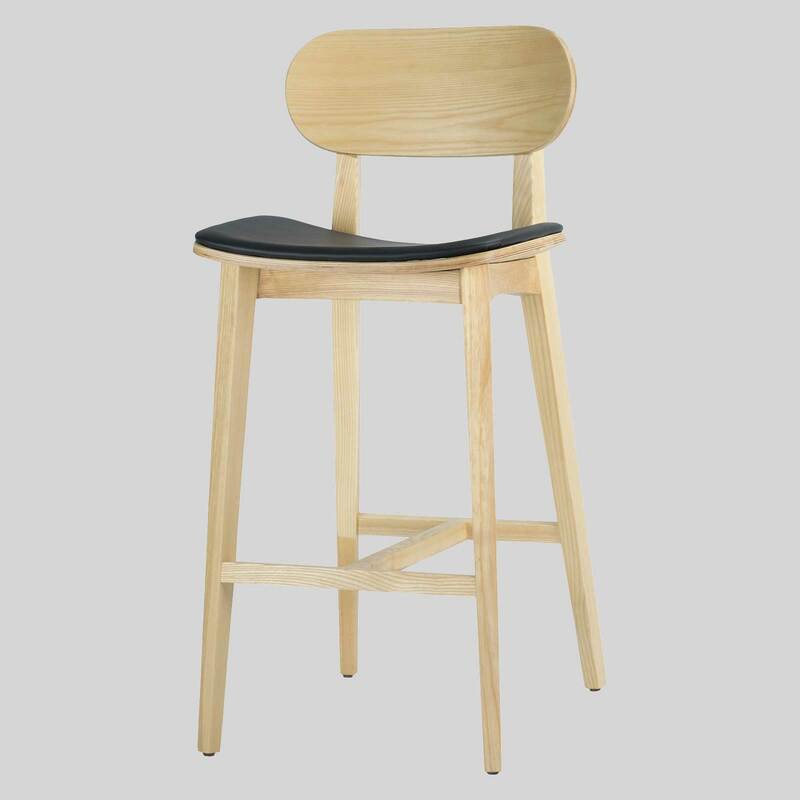 Asahi – elegant American Ash counter stools. 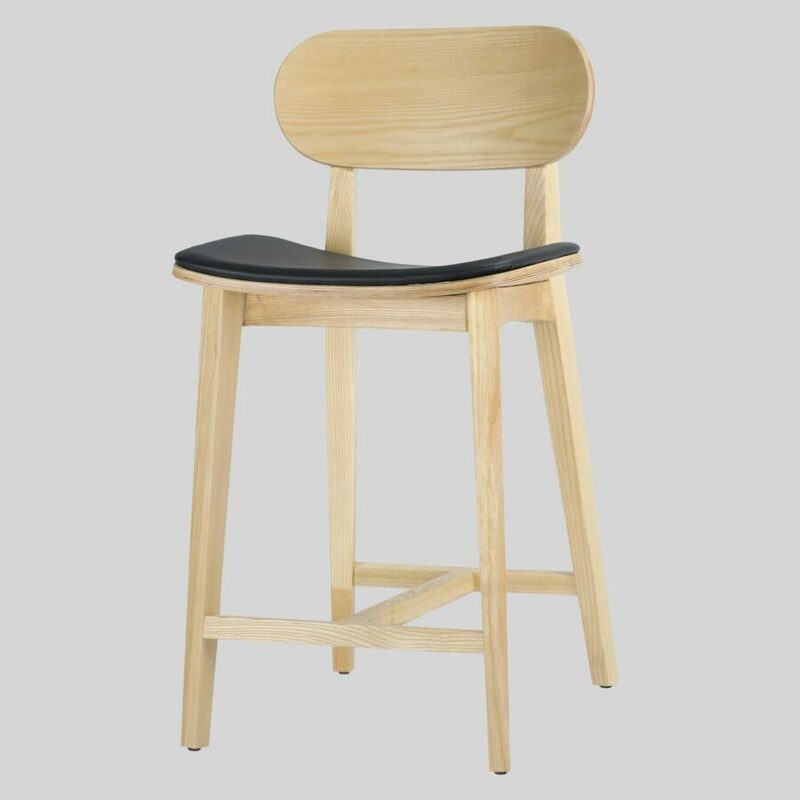 The Asahi Counter Stools are just as comfortable as their counterpart, the Asahi Chair, and stand elegantly against the counter bench feature piece. 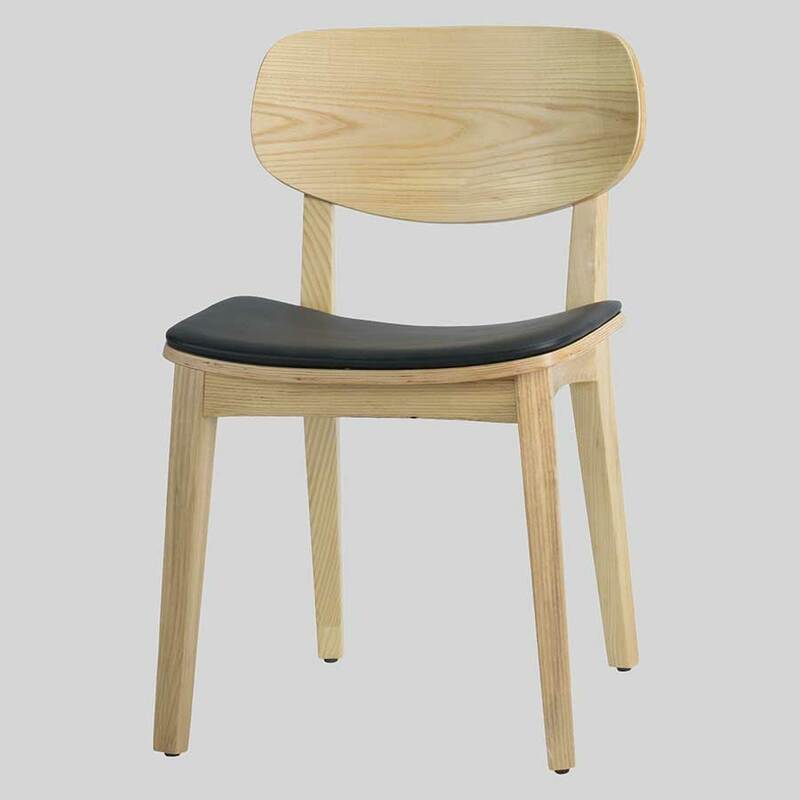 The American ash timber, either in natural or finished in black, has a striking grain that highlights the natural element of this modern design. 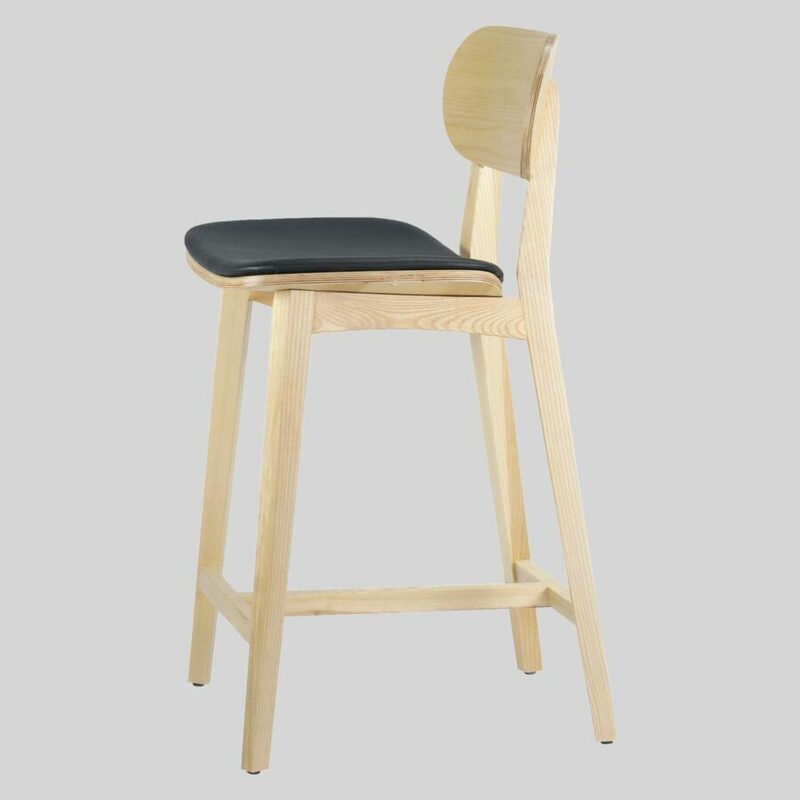 The Asahi Bar Chairs offer curved backrests and seats and add to their comfort with their padded seats. 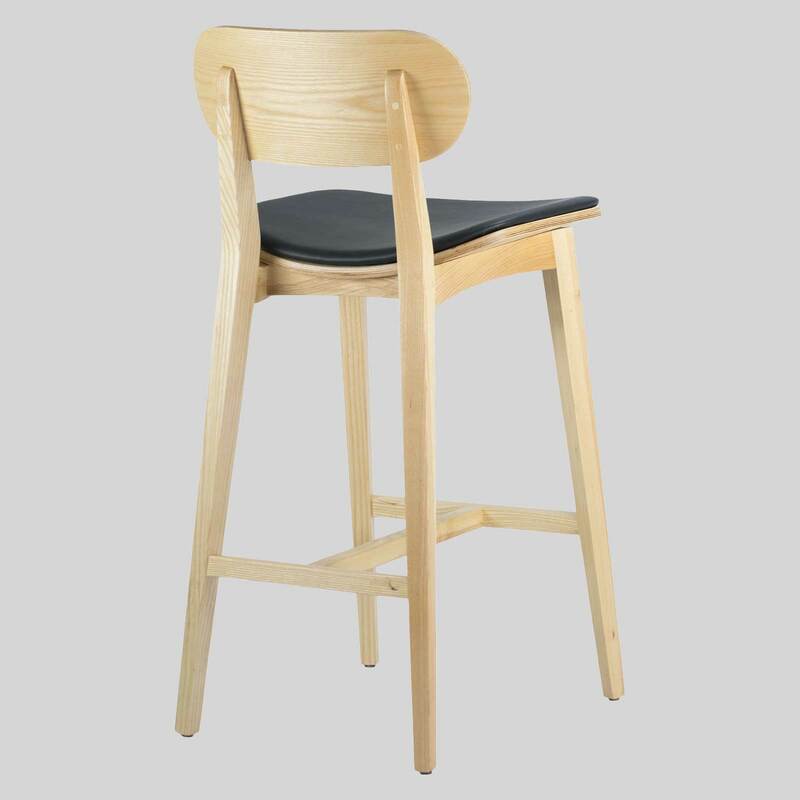 The Asahi is perfect in hotels, bars, restaurants, and kitchens.